That’s nothing. 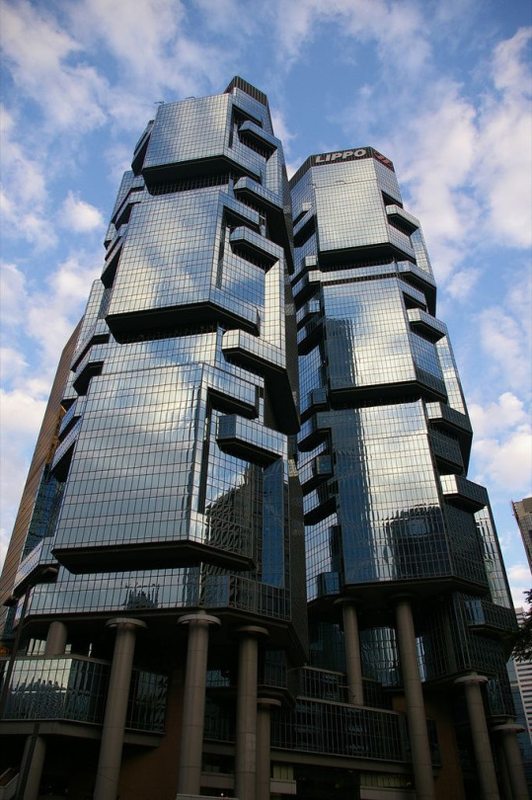 Check out the Lippo Centre, in Honk Gong. It’s like a bunch of koalas overcompeting for the same trees.